Say goodbye to summer and hello to a healthier lifestyle! Just in time for Labor Day, this salad recipe gives you a healthier option for the big BBQ. And it looks just as good as it tastes grilled. Talk about putting a spin on traditional backyard BBQs! 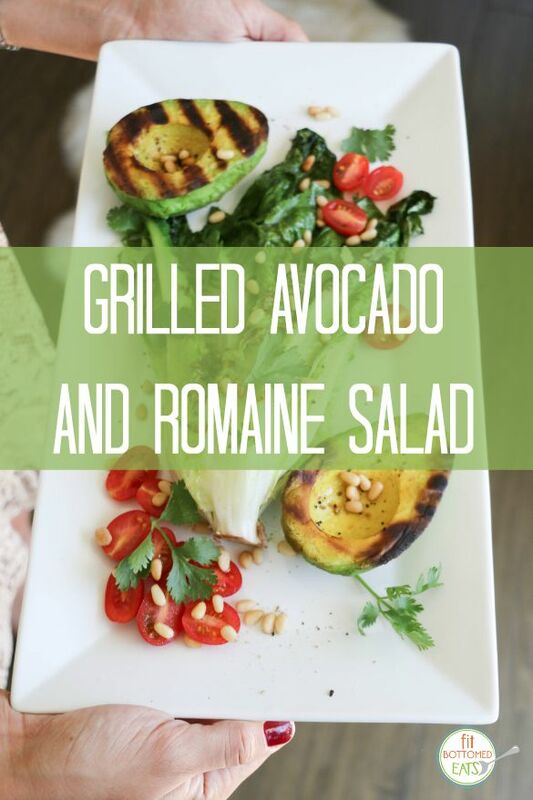 Fire up the grill and make this easy yet delicious grilled avocado and romaine salad. Dry grill the avocado on a grill pan over medium high heat until grill marks appear. Remove from heat and sprinkle with salt and pepper. After, dry grill the romaine in a covered grill pan on medium heat until it begins to turn a beautiful brown. Remove from heat and brush on olive oil. Arrange the avocado and romaine on a platter, adding the cherry tomatoes, pine nuts and cilantro. Mix the Green Dream, olive oil lemon juice, salt, and pepper into a dressing and drizzle on top.